E-Learning industry in the UAE is still in its early growth stage. 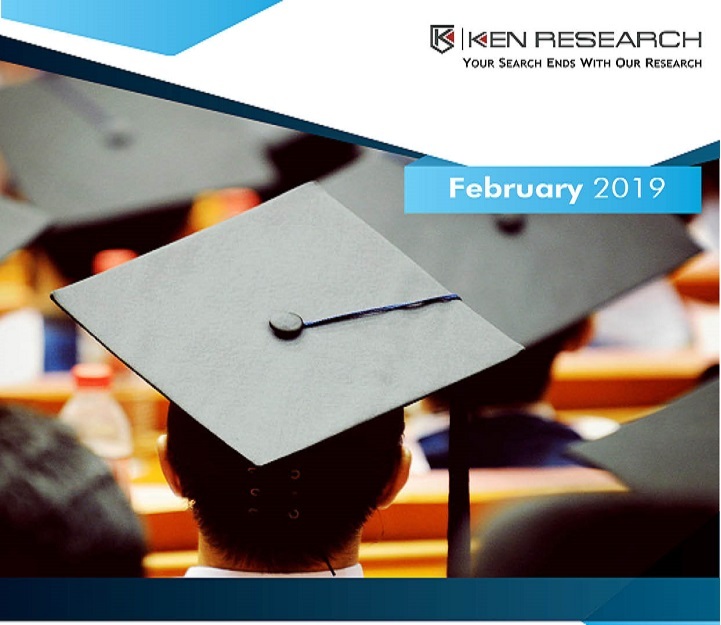 In 2018, the technology market had a more than half of the share in the overall E-Learning market in UAE. Educational infrastructural developments have propagated the widespread use of smart E-Learning products by students at all grades/ stages of education, which in turn has augmented the demand for new and innovative technological solutions being developed for the E-Learning industry in UAE. Although, the revenues have grown significantly, the market share of content services has decreased owing to the introduction of disruptive technological tools being introduced in the market. The market share of the K-12 sector in the overall E-Learning market in UAE was highest and is followed by higher education.